Cedric Martin has worked in the insurance industry for over 20 years. Prior to Amtrust North America, he held various leadership and management positions with Chartis Insurance Services, AIG Insurance, AIG/21st Century Insurance, and State Farm. In 1993, Cedric joined Unity Care as the first counselor at their first residential treatment home for foster youth. He joined Unity Care’s Board of Directors in 1997 and has served on the Executive Committee for twelve years. 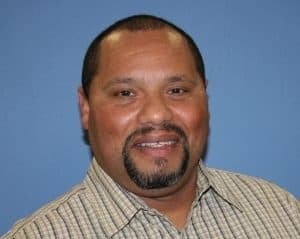 Cedric also serves as a volunteer for the “Minority Citizens Advisory Committee” of the Metropolitan Transportation Commission (MTC) that assists MTC in increasing participation from communities of color. He is a graduate of San Jose State University.